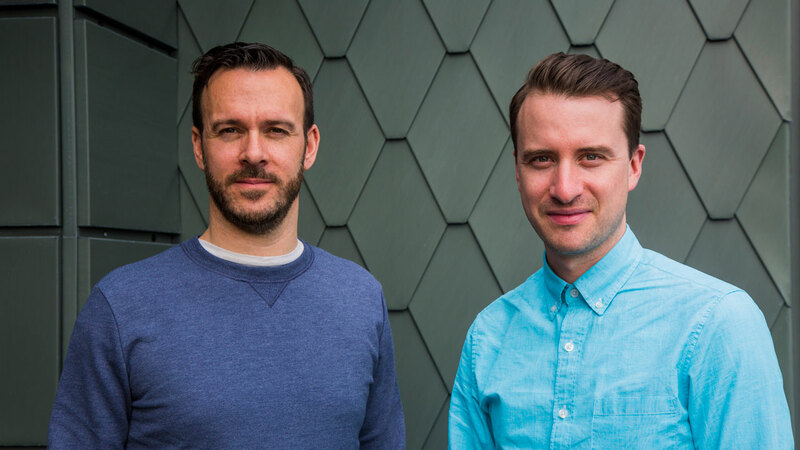 The Mill is delighted to announce two new appointments; Darren O’Kelly as group-wide Chief Operating Officer and Sean Costelloe as Managing Director for The Mill’s London studio from April 2017. Darren joined The Mill in 2002 and became the Managing Director for the London studio in 2010. His new role as COO will see him manage the group performance of The Mill on a day-to-day basis to ensure the business continues to succeed both commercially and creatively. Darren has been instrumental to the huge success of the London studio. During his tenure, The Mill London has consistently received leading advertising and creative industry awards including; top listing in the Televisual Facilities 50 poll eight years running and twice winning the Shots award for ‘Best VFX company in the world’. Darren’s move to COO will bring a wealth of knowledge and experience to The Mill group in a time of exciting market changes. Sean Costelloe joined The Mill in 2008, having developed his career across high profile advertising and VFX studios including, Grey and MPC. Prior to his new appointment to Managing Director, Sean contributed hugely to The Mill’s success both in The Mill’s London and New York studios where he held positions of both Senior Executive Producer and Head of Production. Sean is a proven leader and will continue to build on the success of The Mill London whilst guiding the business through a fast-changing and dynamic market. Sean Costelloe, MD of The Mill London comments; “I couldn't be more excited about the opportunity of leading our outstanding London studio. The Mill is one of the most exciting companies in the world with incredible people and incredible clients, and together our ability to do brilliant work has never been greater."